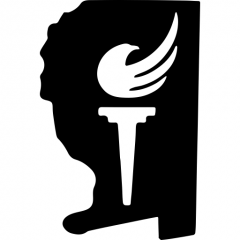 Libertarian Party of Santa Rosa – "Minimum Government, Maximum Freedom"
Welcome to the Libertarian Party of Santa Rosa County. We are the only party that defends the rights of the individual, the smallest minority there is. Our next meeting will be held March 30th at Brew Angels (6821 Caroline St., Milton, FL 32570) at 6:30 P.M.